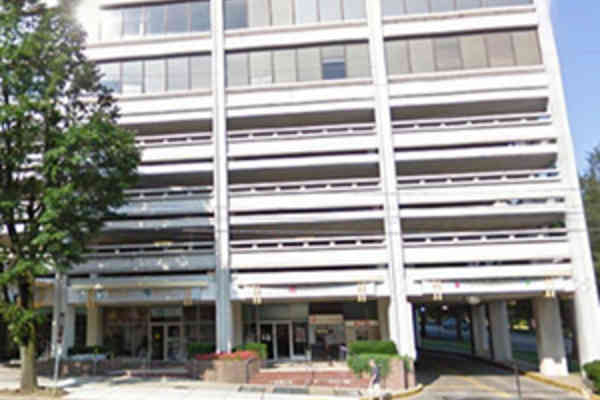 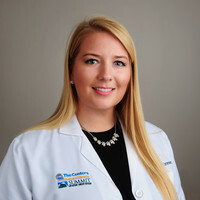 Summit Orthopaedics Division serves patients in Montgomery County, Maryland and the surrounding area. 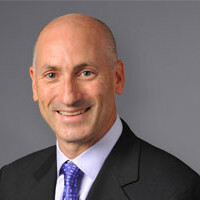 Steven H. Bernstein, Jr., M.D. 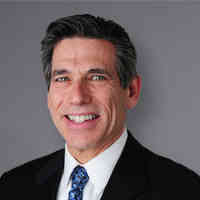 Philip D. Bobrow, M.D., F.A.C.S. 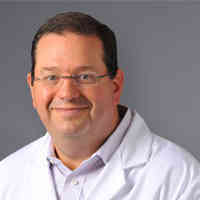 Michael E. Goldsmith, M.D. 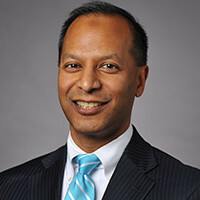 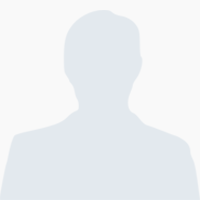 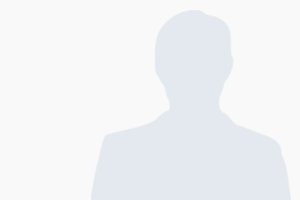 Mustafa A. Haque, M.D. 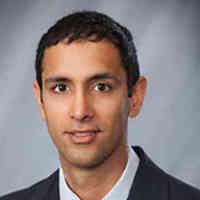 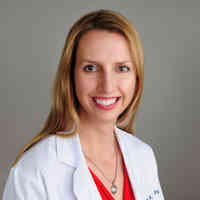 Jatinder Narula, M.D. 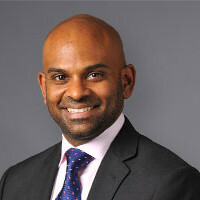 Gautam Siram, M.D.